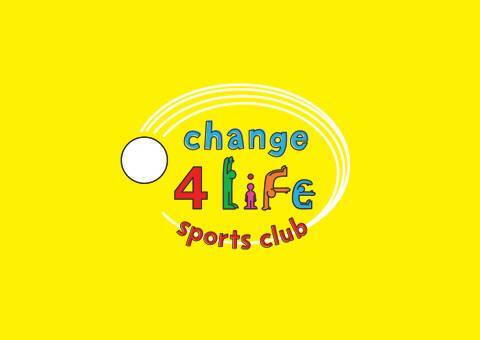 North Oxfordshire School Sport Partnership is creating a network of Primary Change4Life Sport Clubs. These school based clubs are designed around a clear need to increase physical activity levels in less active children and raise academic achievement amongst groups of more vulnerable pupils. NOSSP offers formal one-off training for school club deliverers and on-going support from School Sport Coordinators, Primary PE Mentors and Primary Sports Coaches to ensure that health and educational outcomes for young people are met. NOSSP also has a supply of Primary Change4Life Sports Club kit bags that affiliated schools can loan to complement the running of their club. The equipment bags are based around 5 themes; Adventure, Target, Combat, Creative and Flight, and can be rotated around different clubs within a family cluster. For more information, resources and practical ideas on how to teach children to eat healthily and move more visit Change4Life School Zone.